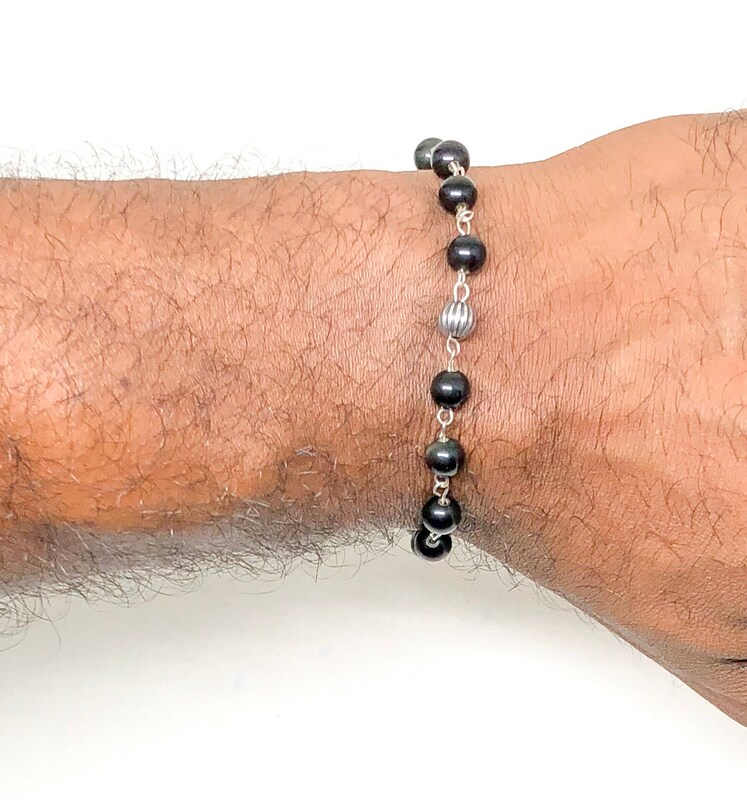 Men's bracelet with Rainbow Obsidian and 925 Silver beads. 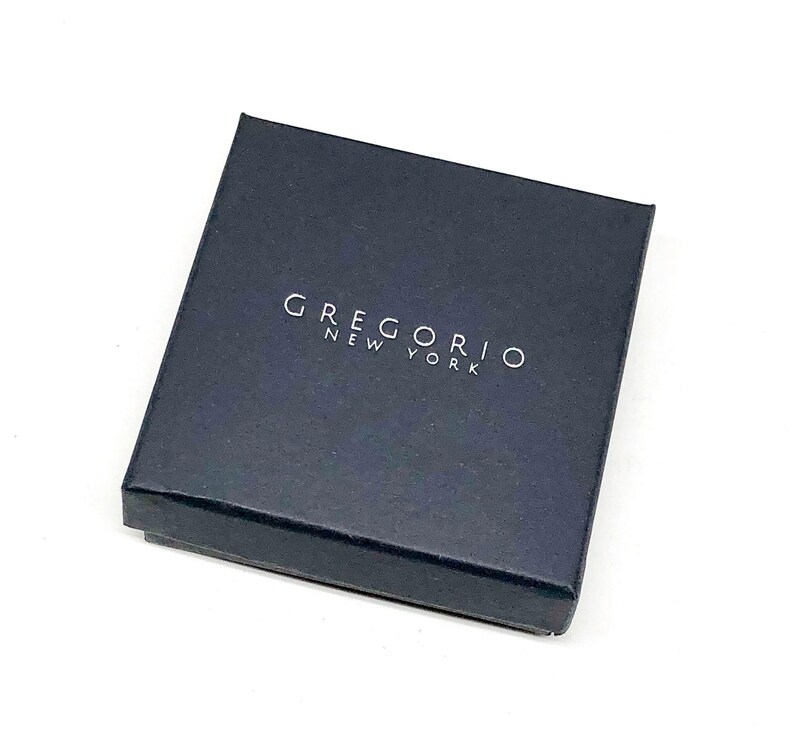 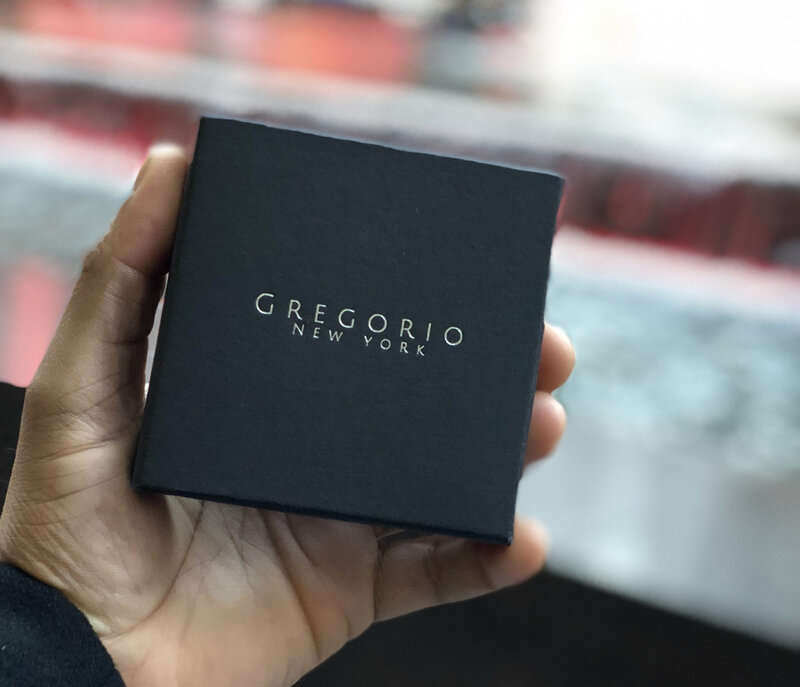 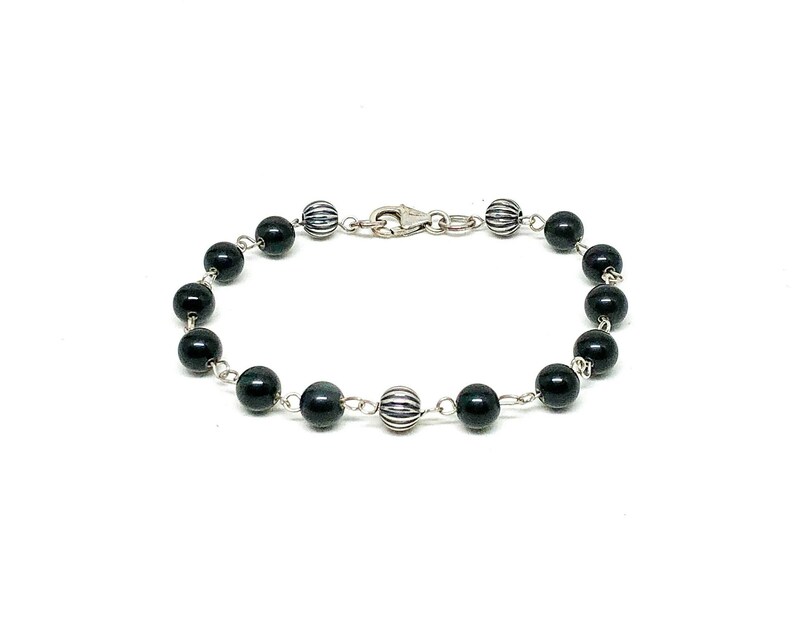 Men’s bracelet designed with a modern and classic look. 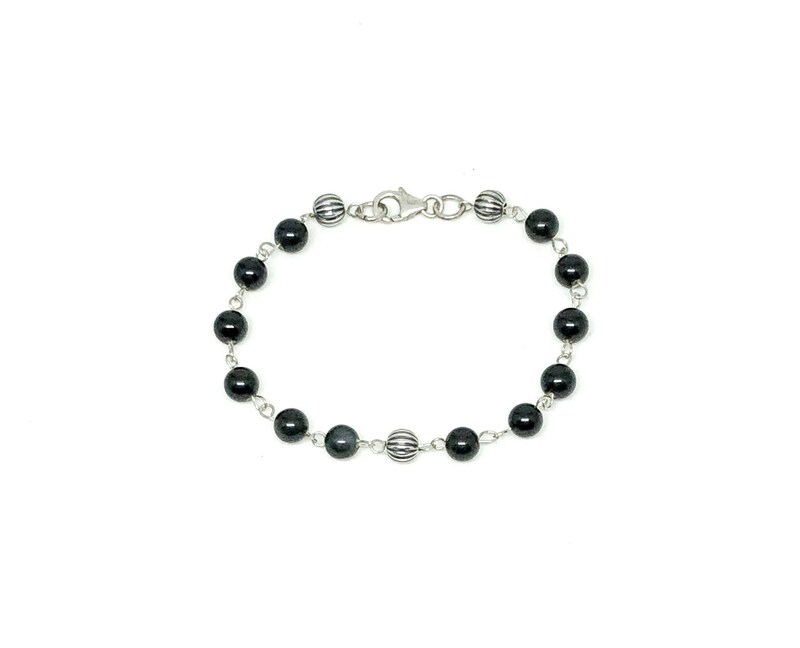 This bracelet is made with Rainbow Obsidian 6mm, 925 Silver beads 6mm and 925 Silver eye pins.